Add 3D models to images, objects, locations, and to the instantly tracked environments. The Wikitude SDK is a software library used to create augmented reality mobile apps and other experiences. It comes with a rendering engine which allows developers to easily build augmentations without the integration of an external rendering engine. 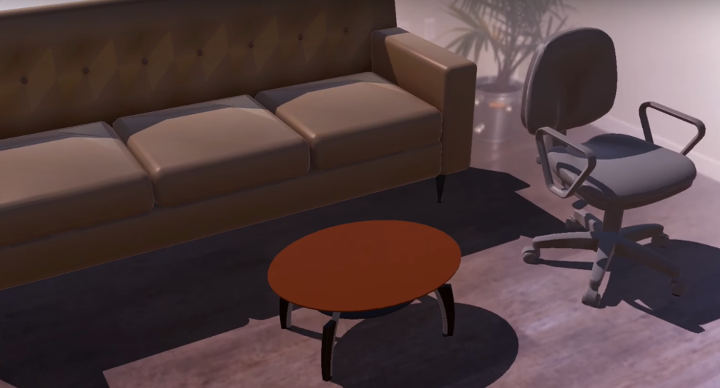 Wikitude also offers a plugin for Unity3D so you can integrate Wikitude’s computer vision engine into a game or application fully based on Unity3D. 3D content within Wikitude can only be loaded from so-called Wikitude 3D Format files (.wt3). As source files we recommend using FBX, however, you can still import 3D models from other tool like Autodesk® Maya® 3D or Blender. 3D models can be converted to wt3 file format using the 3D Encoder. 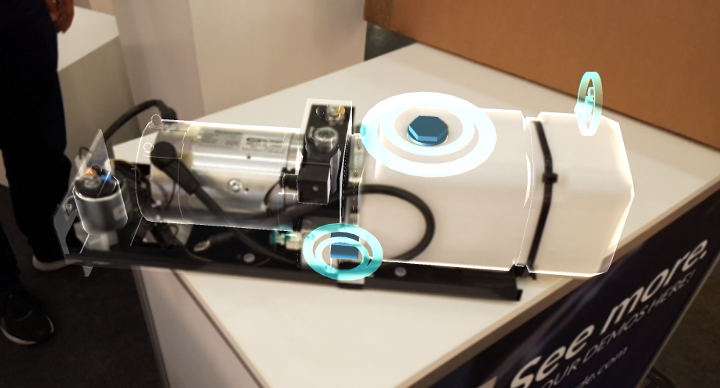 AR plays a major role in the Industry 4.0 by serving as the visual bridge between the physical world and the digital internet. Its wide applicability range extends throughout product design and visualization, production line optimization, process monitoring, resource management, and logistics. Additionally, it brings unquestionable advancements in remote assistance. 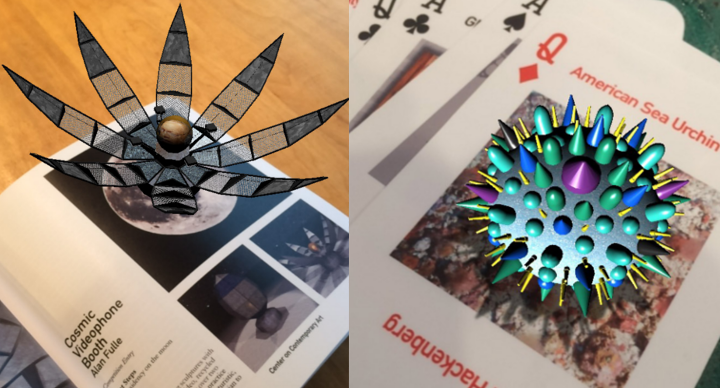 With AR, artists can transform any surface or environment into a display area for their creations. Similarly, museums can bring their collections to life. The digital experts can augment the art pieces in order to better fit their audience, be it young visitors or adults. Furthermore, AR content can become the art itself making the world a permanent art exhibition. Augmented reality shopping will become mainstream in a few years from now. Allowing customers to visualize products from the comfort of their home, try digital makeup and clothing, easily access complete info on products and much more. Therefore, instead of being a threat to traditional retail stores, AR will complement them. It will add efficiency, entertainment and a higher likelihood to purchase. 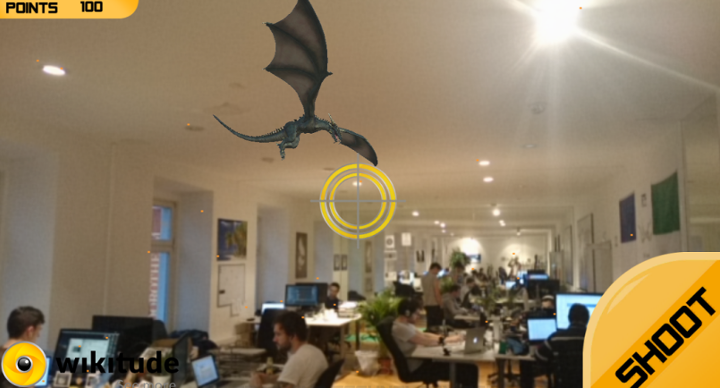 For entertainment purposes, AR has been used effectively in a multitude of marketing initiatives. Most of all, it brings the wow factor and enhances customer experience. But AR is not only about revolutionizing campaigns. It is a new medium with great inherent value. Pokemon Go is a classic example of gamifying surroundings and there is much more to be brought to the table in this field. Wikitude SDK – See more!